This week the theme is Planning. How do you plan your trips or your daily adventures? Everyone's process is unique. Share your pics or post. We can all learn from each other. Enjoy! Let me start off by saying I am by far not an expert or professional travel planner and I am in no way promoting any particular travel agency or agent here. I have always loved the planning process. Our Disney trips start with a call to Disney's Members Services to see if there is a room in our favorite resort. We became Disney Vacation Club members in 1991 at Disney's BoardWalk Villas in Florida. 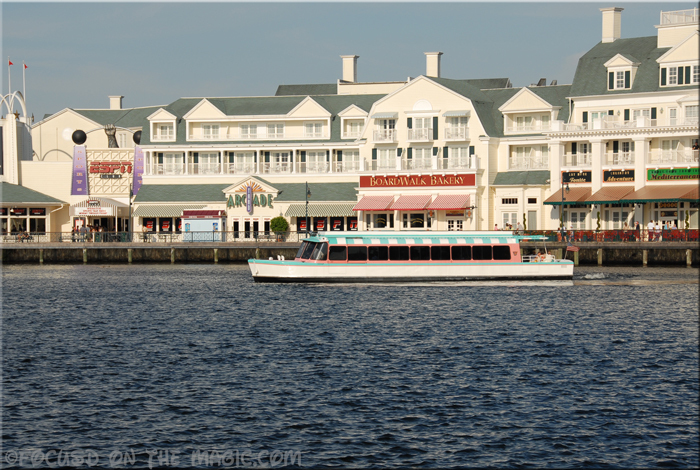 You can read all about why it's one of my favorite resort Deluxe Resorts ~ Disney's BoardWalk Resort .